A new single will be unveiled next week sung by Lim Yoon-taek, the late leader of male vocalist group Ulala Session, that was recorded before his death. 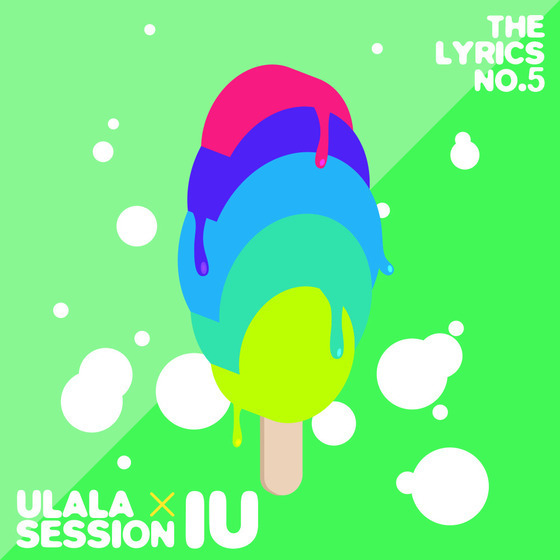 The upcoming song is a collaborative track by the five original members of Ulala Session ― consisting of Lim, Kim Myung-hoon, Park Seung-il, Park Kwang-sun and Koonzo (who joined the group in 2012) ― and popular female singer IU. The single contains the voice of Lim, who passed away last year after battling gastric cancer for several years. Titled “Anxious Heart,” the collaboration is a bright and harmonious song that fuses the different vocal colors of Ulala Session and IU, according to Ulala Company. It was recorded back in 2012, while Lim was receiving treatment and fighting cancer, according to officials. Though the song had been scheduled to release in 2013, it was put on hold indefinitely following Lim’s death in February 2013. The song’s producer, The Lyrics, decided to delay the track’s release to the following year, in the hopes that Lim’s passion for music would not be tainted by commercial concerns. The new single is slated to hold a special meaning for many fans of Lim and Ulala Session, given that it is Lim’s last official track recorded before his death. Ulala Session rose to prominence after winning Mnet’s audition program “Superstar K” in 2011. The group impressed viewers with its soulful vocals and impressive performances, becoming the talk of the town during the show’s running. Lim particularly touched the hearts of many with his dedication and determination to strive for his dreams, despite his cancer. Meanwhile, the four remaining members of Ulala Session are currently working on a new album to be released in August.